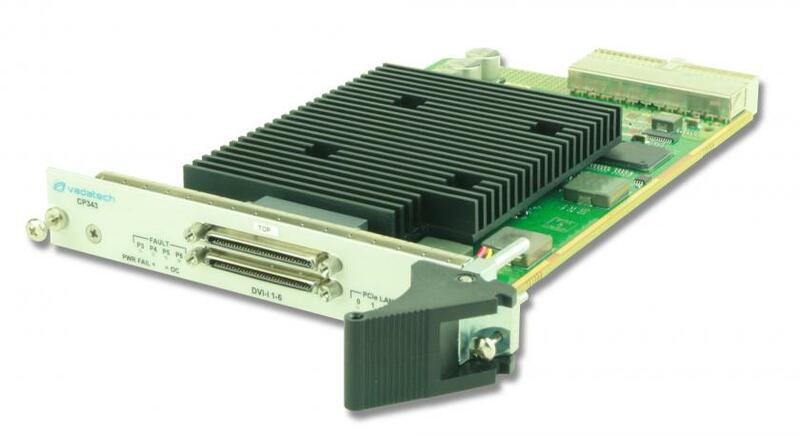 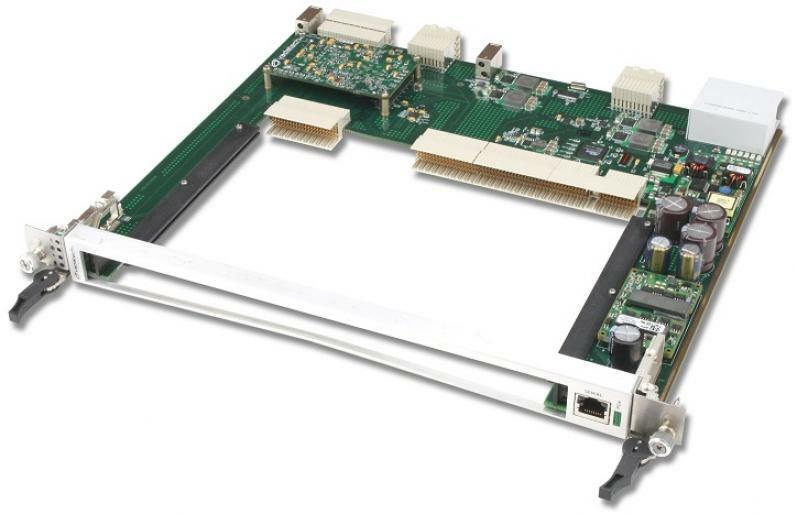 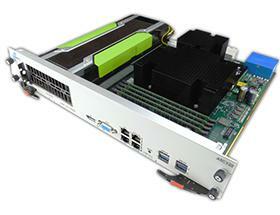 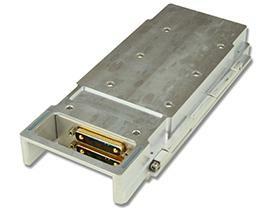 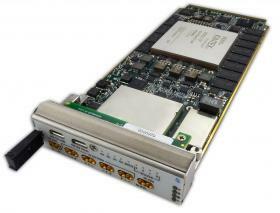 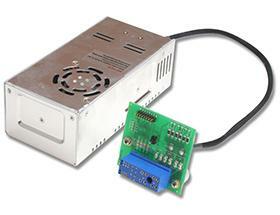 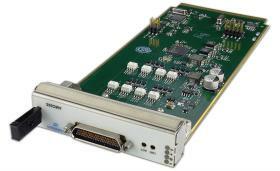 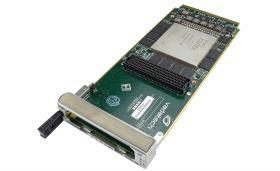 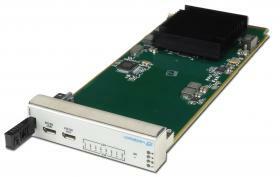 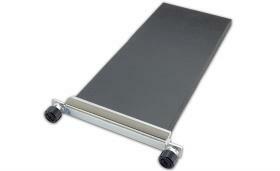 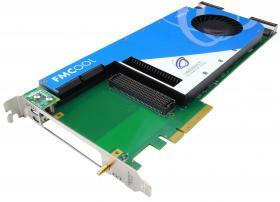 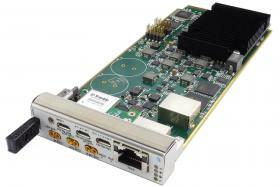 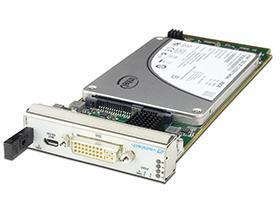 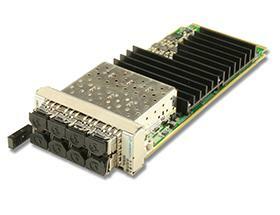 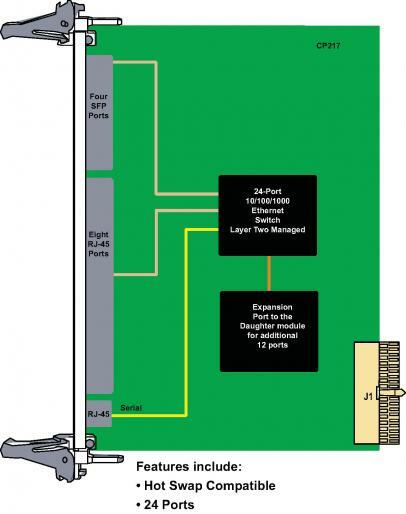 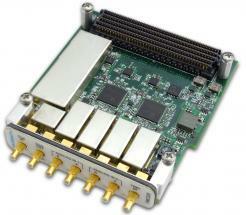 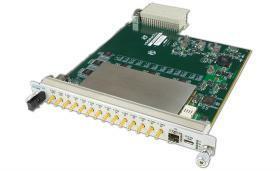 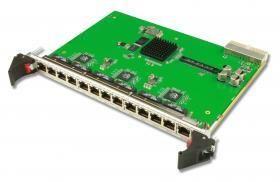 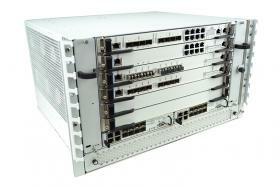 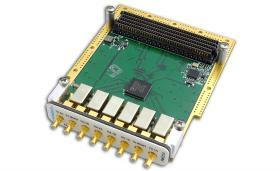 The CP217 is a 6U single slot Compact PCI (cPCI) module that has 24 ports of GbE. 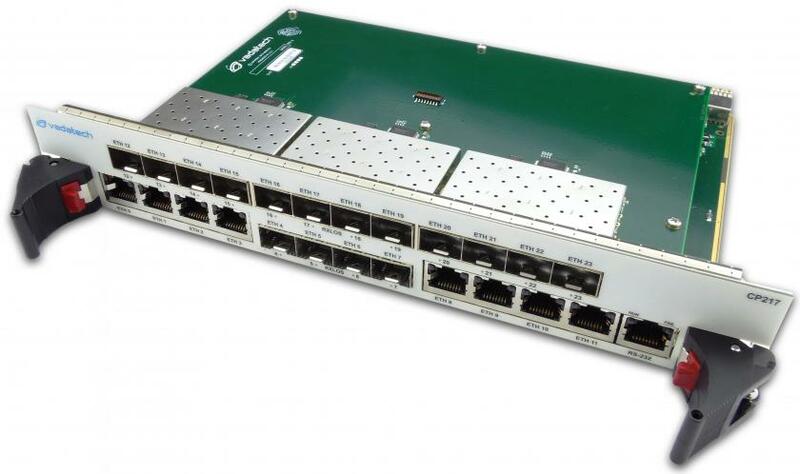 Eight ports via RJ-45 and four ports via SFP as a single slot. 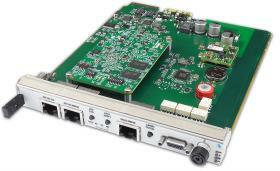 The Module come with an optional daughter board which has an additional 12 ports of GbE via SFP which can provide Fiber or Copper interface.The switch is managed via http and supports a rich set offeatures such as VLAN, Spanning tree, QoS, Mirroring, etc.